Many people associate allergies with spring's pretty blooms, but fall allergies can wreak havoc on your body, too. "Fall is really a key point in the allergy season, mostly because of ragweed allergy, which affects most of North America," Dr. Nadim Bikhazi, an ear, nose and throat specialist in Ogden, UT, told Weather.com. According to the National Institute of Allergy and Infectious Diseases (NIAID), if your nose is running, check the color of your mucus. If it's clear, you could have allergies, but if it's yellow or green, it's probably a cold. Also, a fever is almost always a key giveaway that you have a cold or the flu—it's never a symptom of allergies. 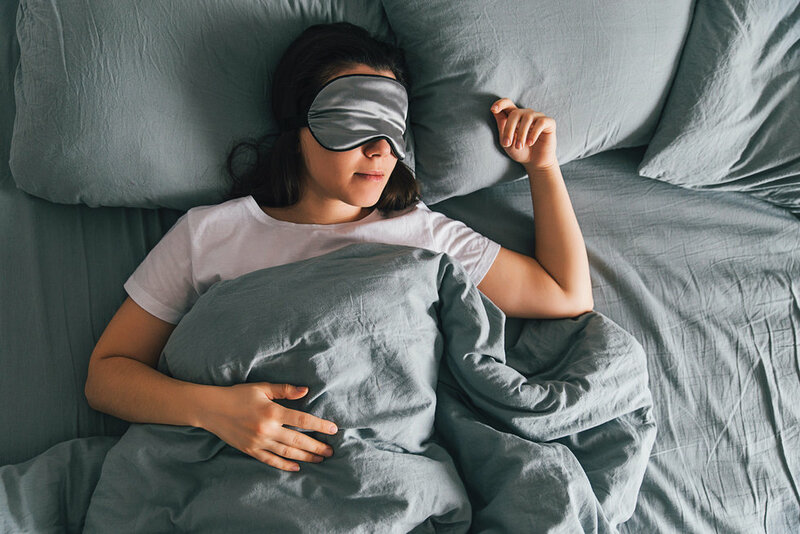 Because this is also the busiest time of year—thanks to school, holidays, and intense dance rehearsals and performances—it's super important to make sure you're getting plenty of quality sleep. (Emphasis on quality!) 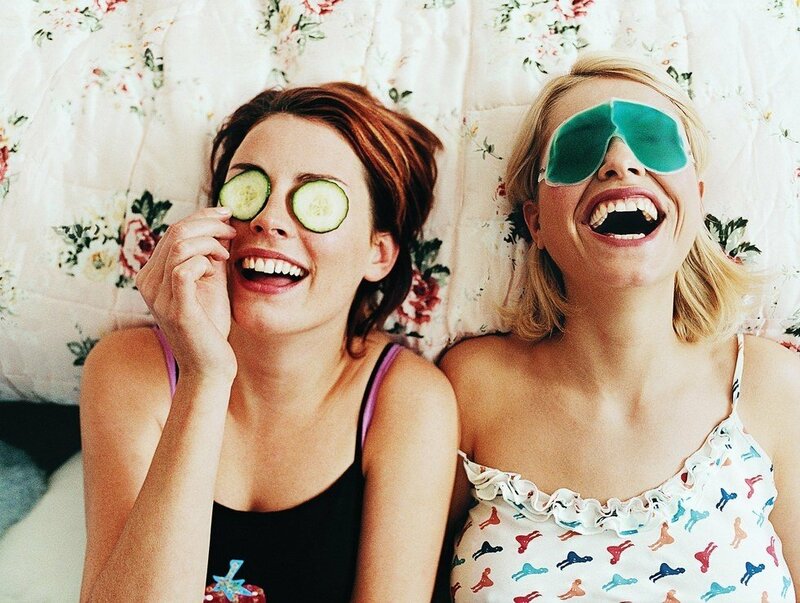 Did you know that catching up on sleep over the weekend isn't actually beneficial? "You wouldn't stop eating Monday through Friday, then gorge yourself over the weekend," says Dr. Rafael Pelayo, pediatrician and clinical professor at the Stanford Center for Sleep Sciences and Medicine. "Even if you skip sleep completely one night, you don't sleep 16 hours the next. Ten hours or so is the most your brain allows based on evolutionary needs." Plus, an extra few hours of "catch-up" sleep won't fix the fact that you're not getting enough sleep when you should be. And sleep is our body's best defense against illness. 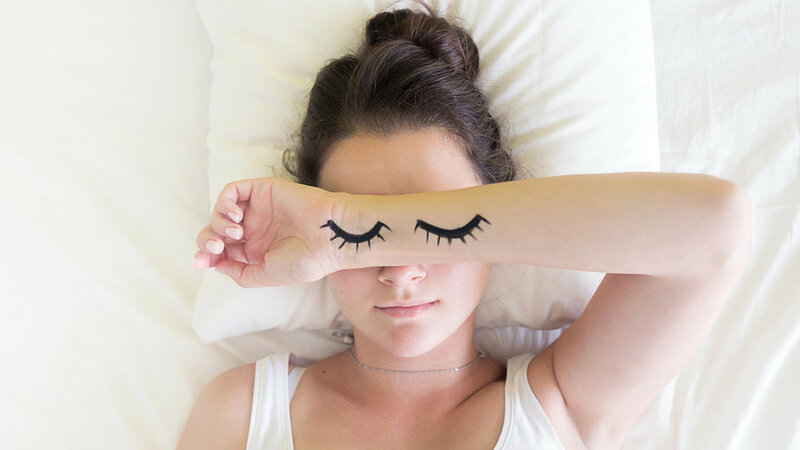 Check out other common sleeping mistakes dancers make here and fix your zzz's for good! 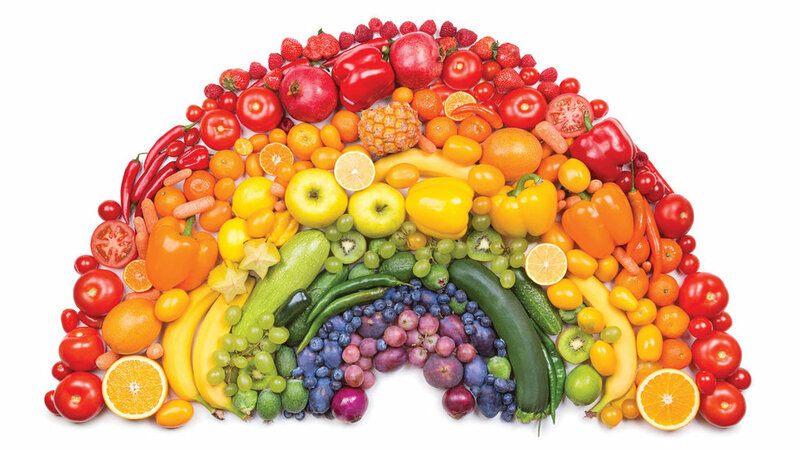 Marie Scioscia, a registered dietitian with The Ailey School, says that most green, red, blue and purple, and yellow and orange produce all contain great doses of Vitamin C, which is key for supporting a healthy immune system. Make sure you're eating a wide color spectrum by consistently reaching for things like kiwis, kale, broccoli, strawberries, tomatoes, red peppers, blueberries, plums, cabbage, oranges, peaches, and sweet potatoes. "Less is more when it comes to immune support. It's all about having variety in your diet and not overdoing it on one particular food or vitamin supplement," Scioscia says. Check out Scioscia's go-to smoothie recipe to fit lots of the above fruits and veggies into one snack. It's (very appropriately) dubbed The No-Sick-Day Slurp. We get it, stress is just an unavoidable fact of life for today's teenagers—especially teens who dance. But, "if you keep experiencing stress over and over again and you don't manage it properly, it can wear and tear on your body," says Lynda Mainwaring, PhD, a sports and performance psychologist and an associate professor at the University of Toronto. Chronic, long-term stress can weaken your immune system, making future illness all the more likely. Make sure to fit time in your busy schedule for things that make you happy. Meditate, take a yoga class or a bubble bath, journal or color, bake, or just laugh with your friends. Anything that clears your mind can undo fight-or-flight responses triggered by stress and anxiety. If you're constantly agitated no matter what, though, check out this advice to know if you should talk with a doctor. When you feel a cold coming on, it's easy to reach for Emergen-C. But this popular supplement contains 1,000 milligrams of Vitamin C—more than 10 times the recommended daily amount! Vitamin C overload can cause stomach distress and kidney stones, so next time, Scioscia recommends grabbing an orange instead. Drastic temperature changes can make our immune systems crash. Make sure you're bundled up during warm-up so your body doesn't go from freezing to boiling. And stay toasty when you're leaving the studio, too, even though putting on something snuggly may be the last thing your sweaty body wants. Check out our favorite cozy jumpsuits, that are just as cute as they are functional. 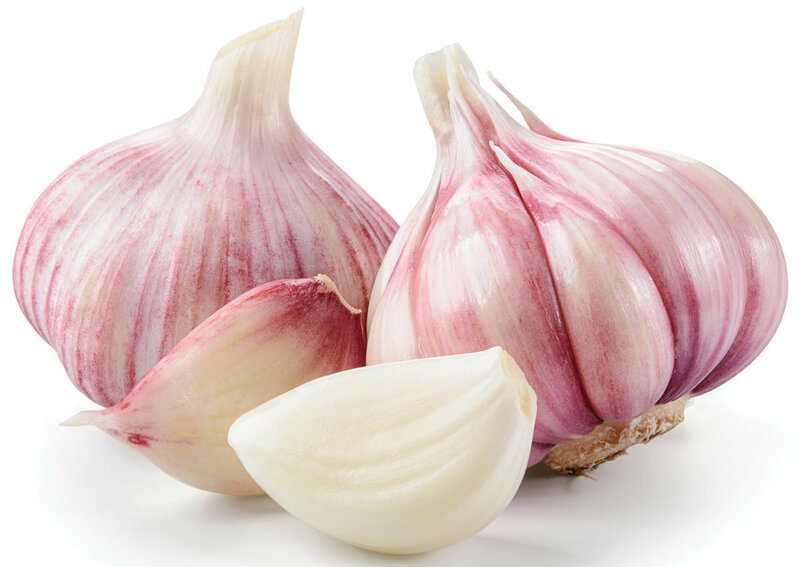 When it comes to boosting your immune system, nothing beats garlic. Emily Cook Harrison, a registered dietitian at Nutrition for Great Performances in Atlanta, GA, says,"Garlic isn't just anti-inflammatory. It's also shown to reduce cold symptoms." Chop up two or three cloves and add them to whatever you're cooking for breakfast, lunch, and dinner. Stay home! We know, we know, the show must go on, but it's super important to let your body rest sufficiently so that you can recover quickly. And it's so not fun for anyone else around you...no one wants to be coughed or sneezed on! Sometimes, rest and recovery can even take your dancing to the next level.